This is a sponsored post with BSM Media and Disney Shelf, but all opinions are my own. You know how much I love Disney, right? 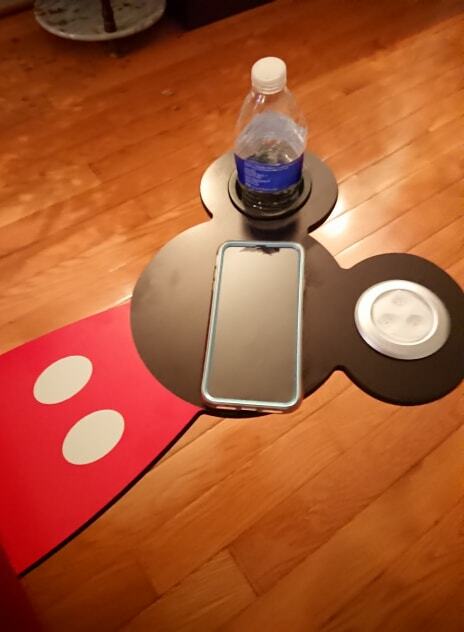 That’s why I went completely nuts when I found out that they had the new Mickey Smart Shelf! The Disney Shelf makes a great Easter, graduation, Mother’s Day, and other springtime gift, so the timing is perfect to share this #DisneyMom special pricing with fellow you all who love Disney as much as I do! 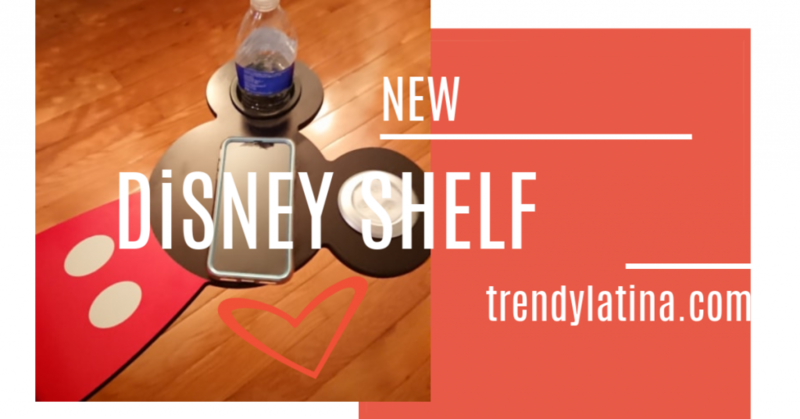 We are offering Disney Mom influencers a special promo code (DISNEY), which will offer anyone who purchases and uses the promo code DISNEY at checkout the ability to receive her choice of Mickey Shelf and (1) Free Accessory Pack (removable drink holder / L.E.D. light) for every Mickey Shelf ordered and Free Shipping for the entire order. The total cost of the Mickey Shelf and Accessory Pack with shipping is $34.99 each. This is a savings of over $20.00 and this deal is NOT going to be offered to the public outside of being shared by #Disney Moms, so hurry! 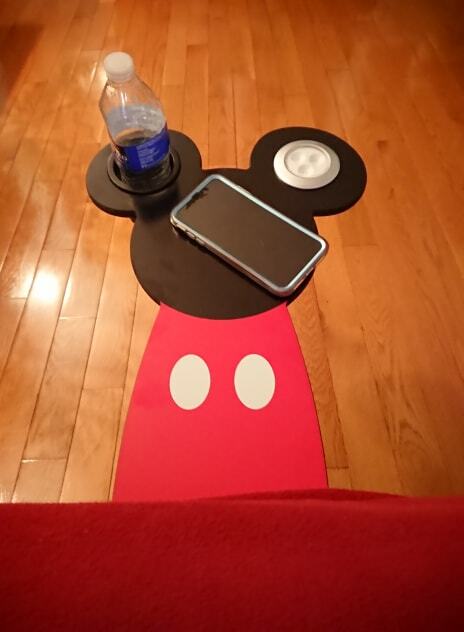 You must purchase both the Mickey Shelf and Accessory Pack. At checkout, you must enter the promo code DISNEY (located on the left side of the checkout screen) and click APPLY. The cart will deduct the price of the Accessory Pack(s) to FREE for every Mickey Shelf ordered. Shipping charge will be FREE. This is a limited time offer that ends on April 30th, 2019 at 12:00am! Come on, grab yours HERE. You can check some of my Disney Adventures HERE. They even have smart shelves now! This is really cute! My sister and her best friend are huge Disney fans. They can be hard to shop for, I wonder if they could use something like this. This is looks really cool. I am Mickey’s fan. Anything Disney is my weakness too. This looks like a great item! Who doesn’t love more Disney stuff? I’d love this. I’d have to have 2 of these. I don’t know who the bigger Disney fan is me or my daughter. This is such a great gift idea for any Disney Lover. I have a few friends who would absolutely love this. Oh I want this! I wish it’s easy to order that in here. And yes, it’s a perfect gift idea! For a minute there I couldn’t figure this out! It looks like cloth hanging from a table. The laughs’ on me! I really like the smart shelf. I think my kids are too young to appreciate it. I can see them breaking it. What a nice decor item! It would be great to have it! Thanks for the promo code! I can’t get over how clever this is! 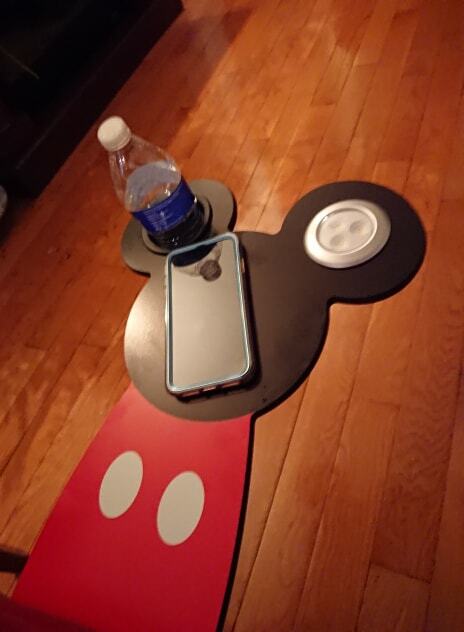 My daughter doesn’t have a bedside table, and this is perfect. This Disney shelf is adorable. I love how cute it is and would be a cute addition to a kids room or even a college dorm room. How adorable is this! I am going to have to suggest it to my sister who is doing a disney themed nursery! This looks like a great shelf for kids. OK I totally want one of these shelves! How absolutely wonderful, I may just have to treat myself! Now that is cute! I love Disney gear. It’s even better when it’s useful too! I love just about anything Disney! These Disney decor items are so cute! I would have to hide them from my kids so they would not ask to have them. This would be so cool in my rec room! It’s really cute! I have a Disney theme. This is the cutest shelf I’ve seen in a long time. Any Disney fan needs to get this, especially if they can get the discount! 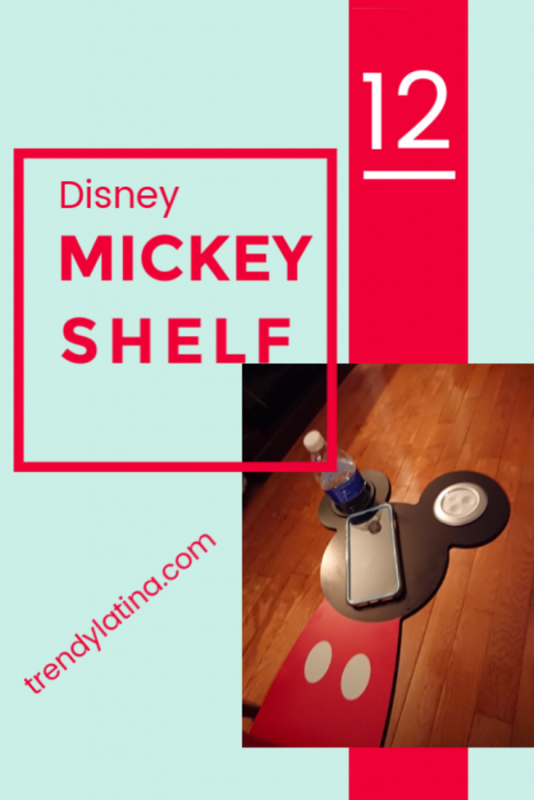 Claudia, yes, you got me thinking and wanting this Disney Mickey shelf. I would love to have it in my office! I just love this shelf. We are huge Disney fans, so I might have to get this. Thank you for the deal! This is the cutest shelf and a must-have for all Disney loving kids. I love that the shipping is free! That is so super cute! We’re huge Disney fans in this house, so we’ll probably be fighting over it. I am also a big fan of Disney but have not gone in a few years. This shelf is so cute and great for parents with young kids. This looks so fun! We are such a fan of anything Disney, so this is right up my alley!